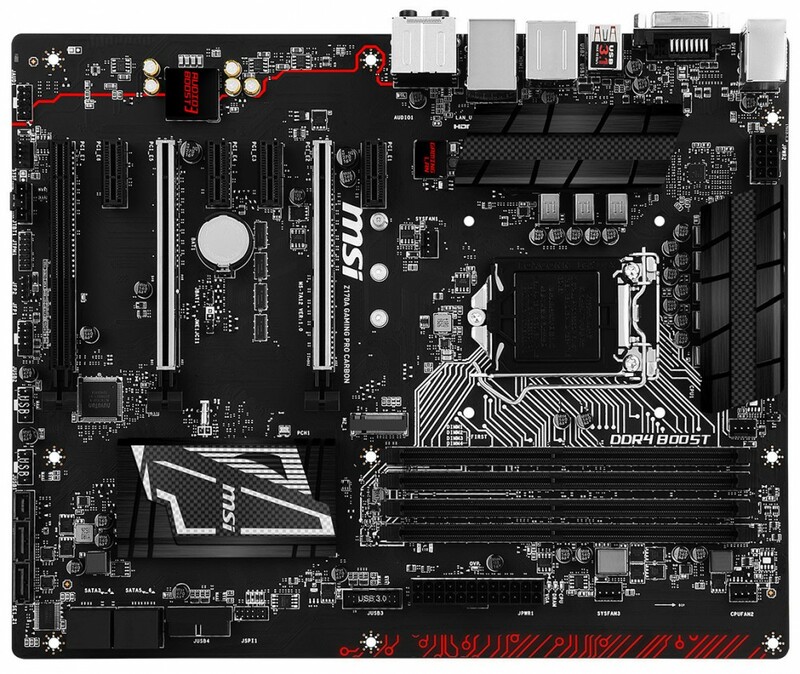 Besides gaming, the X99A GODLIKE GAMING motherboard already proved itself in the world’s top overclocking ranks and carries a rich history of breaking world records inherited from MSI’s legendary Overclocking motherboards. 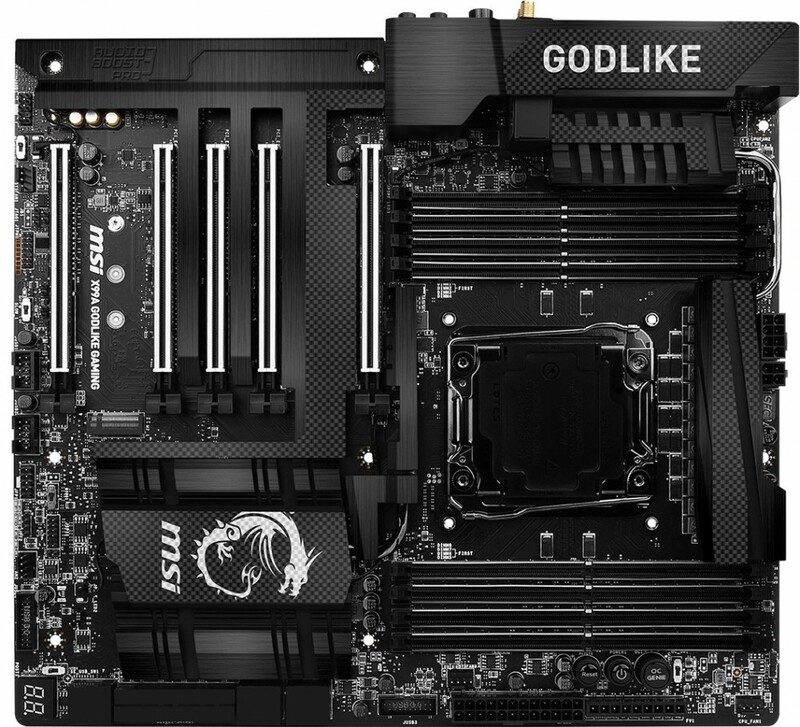 Featuring the patented Turbo Socket, the X99A GODLIKE GAMING CARBON Edition removes all limits by providing extra pins (2036 in total) for better overlocking of the Intel extreme processors. 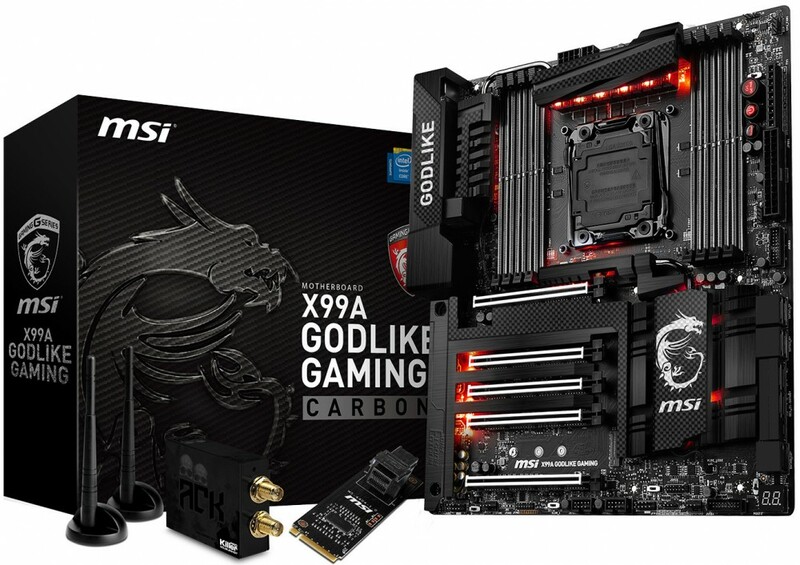 Dominate the world of gaming and overclocking while looking awesome with the new X99A GODLIKE GAMING CARBON Edition motherboard. 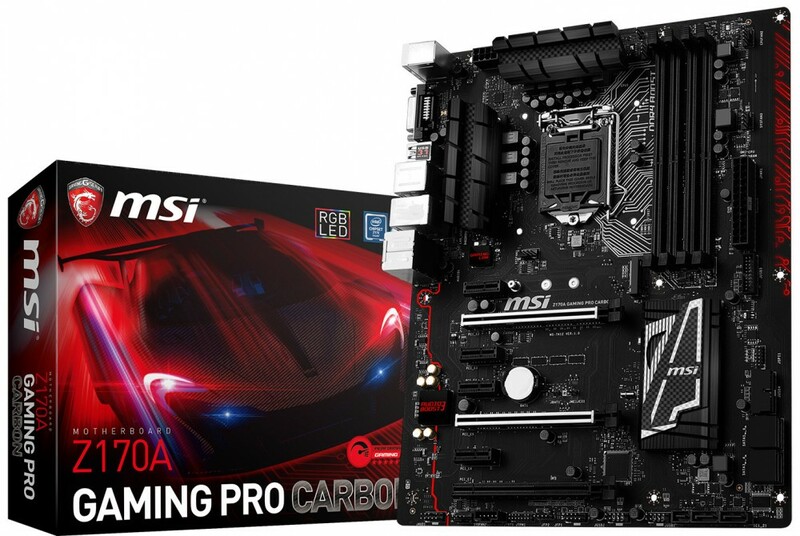 Sporting the latest Intel Z170 chipset and the latest version of Mystic Light, the Z170A GAMING PRO Carbon Edition motherboard is sure to offer outstanding performance and customization of your system. Experience superfast online gaming with MSI GAMING LAN powered Intel. Enjoy crystal-clear immersive in game sounds from the premium quality components of Audio Boost 3. 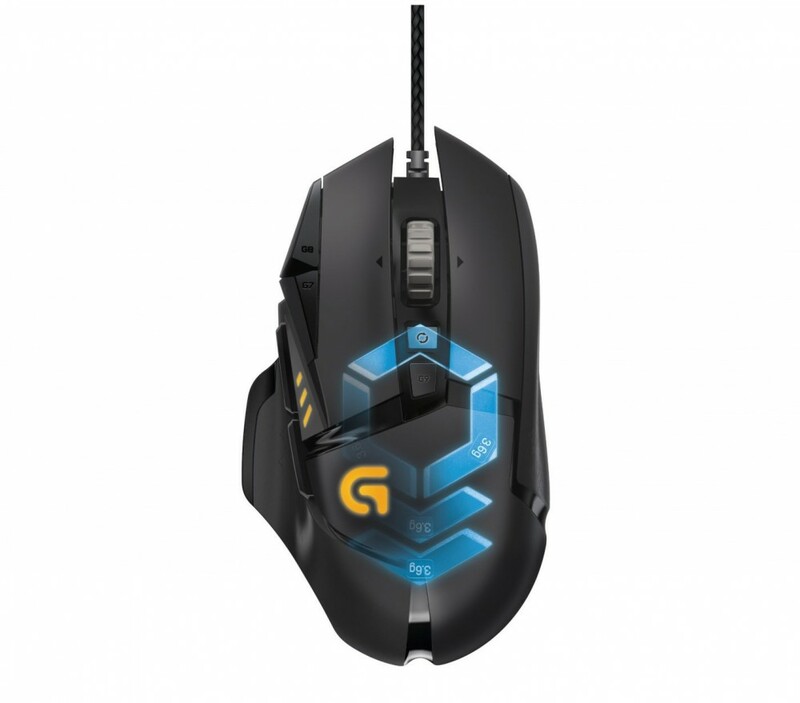 Load your games in the blink of an eye with blazing fast Turbo M.2 data transfer speeds up to 32Gb/s. Steel Armor ensures the most heavyweight graphics card setups are solid and stable. Engineered to provide both a stunning gaming and visual experience, the Z170A GAMING PRO CARBON Edition gives you plenty of reasons to show off.